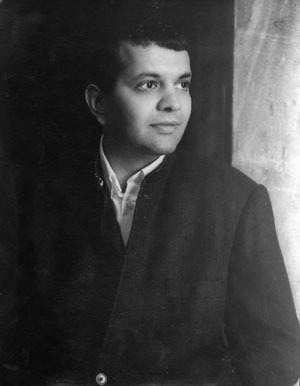 Suketu Mehta is a fiction writer and journalist based in New York. He has won the Whiting Writers Award, the O. Henry Prize, and a New York Foundation for the Arts Fellowship for his fiction. Mehta’s other work has been published in the New York Times Magazine, Granta, Harper’s magazine, Time, Condé Nast Traveler, and The Village Voice, and has been featured on National Public Radio’s All Things Considered. Mehta also cowrote Mission Kashmir, a Bollywood movie.